Achim Berg is an Operating Partner and part of General Atlantic’s Operations Group, providing strategic support and advice to the firm’s EMEA investment team and portfolio companies. He also serves as President of BITKOM, Germany’s Federal Association of Information Technology, Telecommunications, and New Media. 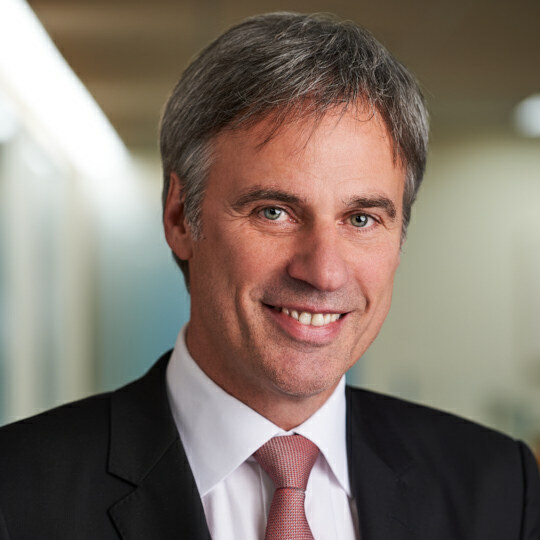 Before joining General Atlantic in 2016, Achim was Chief Executive Officer of arvato AG, a subsidiary of German media conglomerate Bertelsmann SE. Earlier in his career, he held a number of senior management positions at Microsoft, including Corporate Vice President of the Windows Phone division, General Manager of Microsoft Germany, and Area Vice President of Microsoft International. Prior to that, Achim served on the Executive Board of T-Com and worked at leading technology companies, including Fujitsu Siemens Computers GmbH, Dell Deutschland GmbH, and Bull AG.